﻿ Five Reasons to Purchase Real Estate on Georgia’s Sea Island! The area is a favorite of local residents and tourists alike and, if you’re on the market for a permanent or vacation home, should be a place you consider living. Here are five reasons why purchasing real estate on Sea Island will be a decision you’ll always be grateful you made! It almost goes without saying that island life will provide exquisite, natural landscapes and scenery. However, let us assure you that life on the island is intrinsically rewarding due to the sunsets, beaches and wildlife that surround you. Island residents and guests can choose from a variety of exciting activities including; tennis, golf, wine tasting, fitness classes at the local spa, fishing at the beach and horseback riding – to name just a few of the recreational activities available! Dining options on the island are plentiful and include local seafood, steak and Italian restaurants (in addition to plenty of other establishments where you can grab a quick bite). 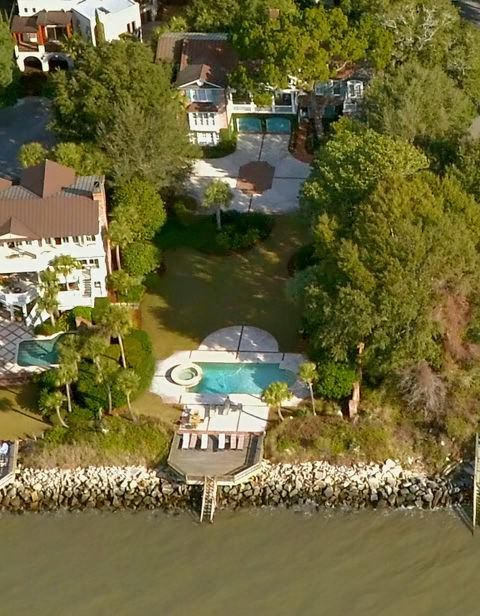 The homes on Sea Island are a beautiful collection of cottages, condos and penthouse properties that boast oceanfront views and property, balconies, cathedral ceilings, pristine landscaping, generous square footage and top-of-the line accessories and appliances. Sea Island can only be reached by causeway from St. Simons Island. That fact, coupled with the gated community and private beach access available, make it a safe haven for residents. Contact us to see a complete list of available real estate on sea Island Georgia or to schedule an appointment with us. We look forward to helping you find your dream home.